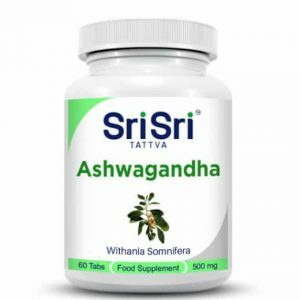 Sri Sri Tattva’s Amruth is the herbal supplement that we all have been looking for. It promotes longevity, enhances memory, improves health and bestows youth. 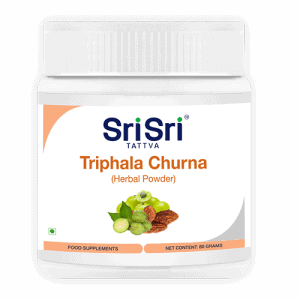 It also aids immune system to fight all types of infections, purify blood and improve blood circulation. 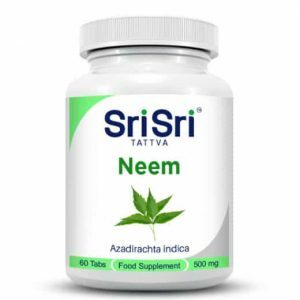 Sri Sri Tattva’s Amruth is the herbal supplement that we all have been looking for. 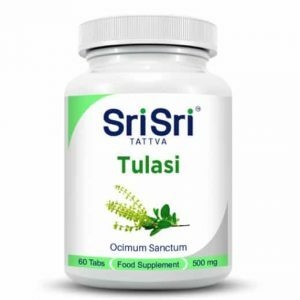 It promotes longevity, enhances memory, improves health and bestows youth. It also aids the immune system to fight all types of infections, purify blood and improve blood circulation. Amruth is also called guduchi which in Ayurveda has been used for fever, joint pain and skin disorders. It is Antipyretic, Diuretic and an anti-inflammatory. 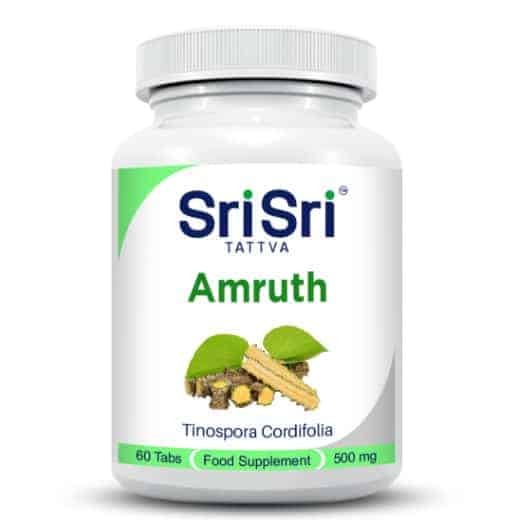 Amruth is an Ayurvedic herbal supplement that supports the immune system and favourably influences the function of the liver. Combining Ayurvedic supplements with yoga practice, meditation and Ayurvedic massages can significantly improve your lifestyle.